Note: You will need Adobe Reader to view this file. Click Here to Get Adobe Reader for Free. 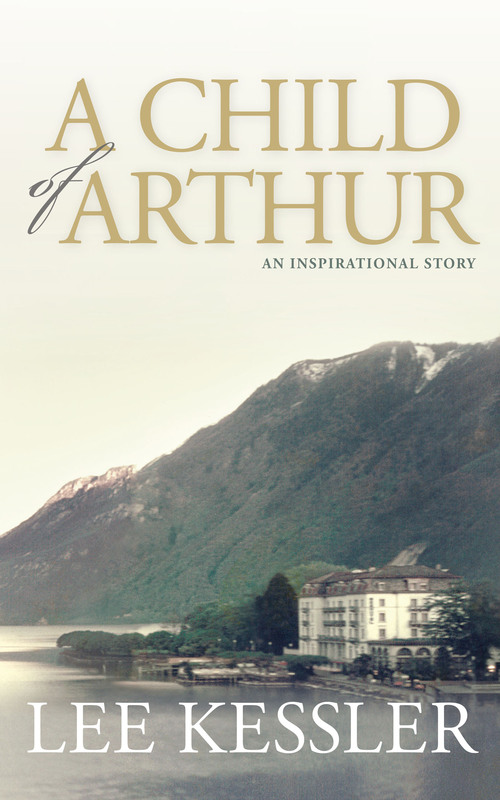 “A Child of Arthur” is an autobiographical novel with an inspirational message. It will appeal to adult readers of all ages. It is a given that this question will be asked, so, after some soul-searching, I decided to answer it in advance. The novel you are about to read is an auto-biographical novel. 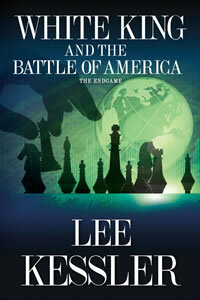 The characters are fictitious to reveal the state of mind and character of Grace Archer. But, the story did in fact happen. The �Romantic Encounter� occurred on that mountain in Switzerland, as it is written. 1980 was the darkest time of my life, and, after coming down from that mountain, I have gone on to live a wonderful, rich, and victorious life. So I hesitated to ever let this story be published, since the depressed and desperate woman who went up to that mountain ridge�and who wrote this story more than 30 years ago�does not exist now. But I realized that in these dangerous and turbulent times there are many who may be in exactly the same position emotionally and psychologically as I was in 1980. And, that being true, it is my hope that this journey from desperation and discouragement to purpose and victory may shed some light, and light the way. Truth be told, there would be no other justification for my revealing something so deeply personal, albeit long ago handled, than the expectation that you, my reader, may find some hope, some comfort here. The following story was written in the summer of 1980�almost a fictional diary. Except for editing to correct punctuation, grammar, and clarity of sentence structure so that you can actually understand what I wrote back then, it is as it occurred, and as it was written then. For those of you who know me as a fairly sophisticated writer of political fiction, the different style of this novel�and possible immaturity of the writing�may be evident. The immaturity of my first novel, written 30 years ago, is a testimony to something, and is what this novel is about. It is a journey from one to the other. It is a romantic novel in the fullest definition of the word �romantic�: involving mystery, idealism, adventure, separateness, and heroism, as well as affection and love. I am grateful to have emerged victorious, and it is my prayer that each of you who may be �on a mountain top� searching, descends from the mountain back into life, and that you create a great life, and great adventure for yourself. This story, which could have remained only with me and my memories, now is yours in the hope that it enlightens somehow. You can read the first 3 chapters for free on Amazon! The WHITE KING TRILOGY will challenge you to think; it will cause you to look at things you�ve never examined; and it will change how you view the world around you forever. For those of you who have read the first two books in the trilogy, you know that in White King Rising, with the release of the computer game, we moved into a fictitious alternative history�one running parallel to actual events. The third book begins in that "alternative history,� in a world that could be�both the bad and the good. It is the story of what may yet happen, or may even be happening. As we finish the trilogy of the White King, it is my intention that we�no matter the crisis�see what could be and ask, why not. The trilogy�s young heroes inspire us to know that no matter what we have to face, something can always be done about it.